Looking for dentists who serve the Keller, Southlake, Roanoke, Colleyville, Watauga, and Bedford area? Look no further - requesting an appointment at our Keller, TX family and cosmetic dental office is now easier than ever! Use the orange button to book an appointment online right now, or fill out the form below and we'll contact you to find a time that fits your schedule. 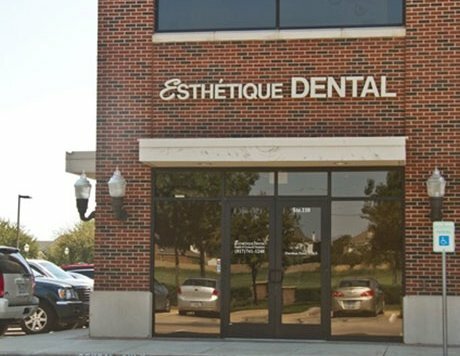 Start your journey towards a beautiful smile at Esthetique Dental today by making an appointment! 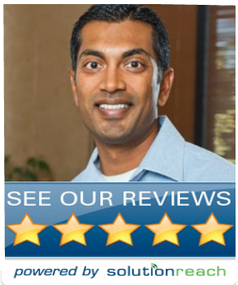 Your Keller TX dentist looks forward to seeing you. Click Here to review our accepted insurances.